1) Ready-to-use 20 precut 10 in. strips with rounded edge (3 Rolls). 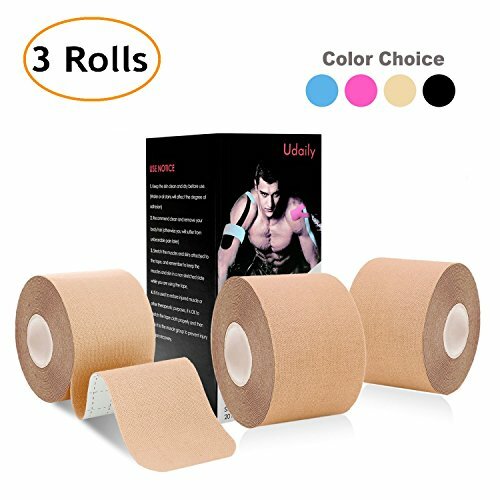 Udaily tape can alleviate muscle & joint pain and provide support for muscles & joints, generate fascia & lymphatic fluids diversion, guiding interstitial lymphatic fluids to the pain points. If you have any questions about this product by Udaily, contact us by completing and submitting the form below. If you are looking for a specif part number, please include it with your message.